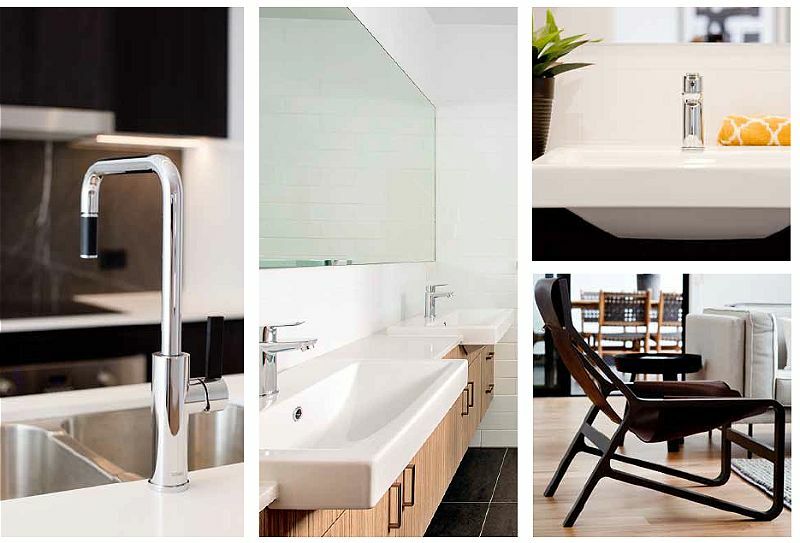 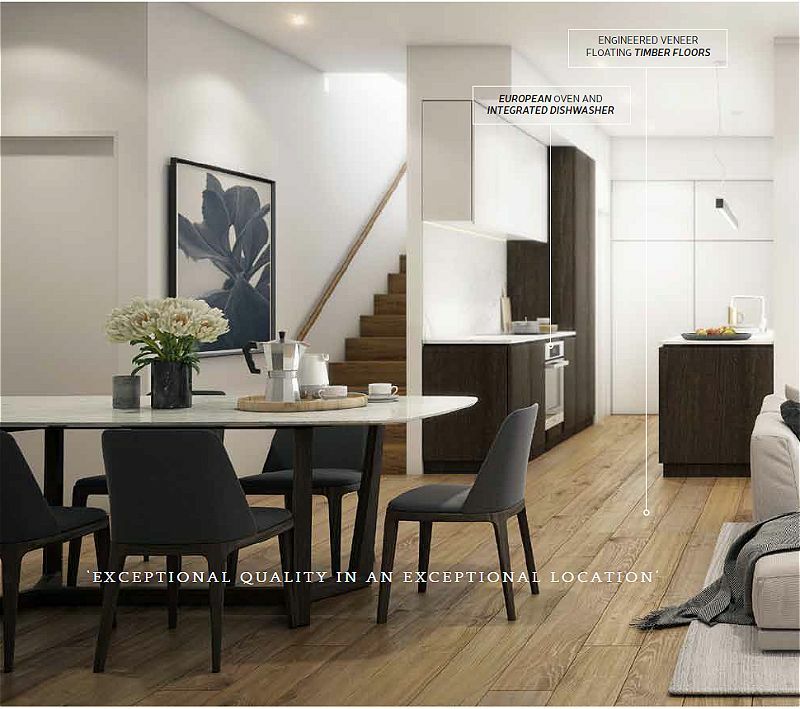 Greenhills by Mosaic is an idyllic Boutique haven of only 20 Town Houses. 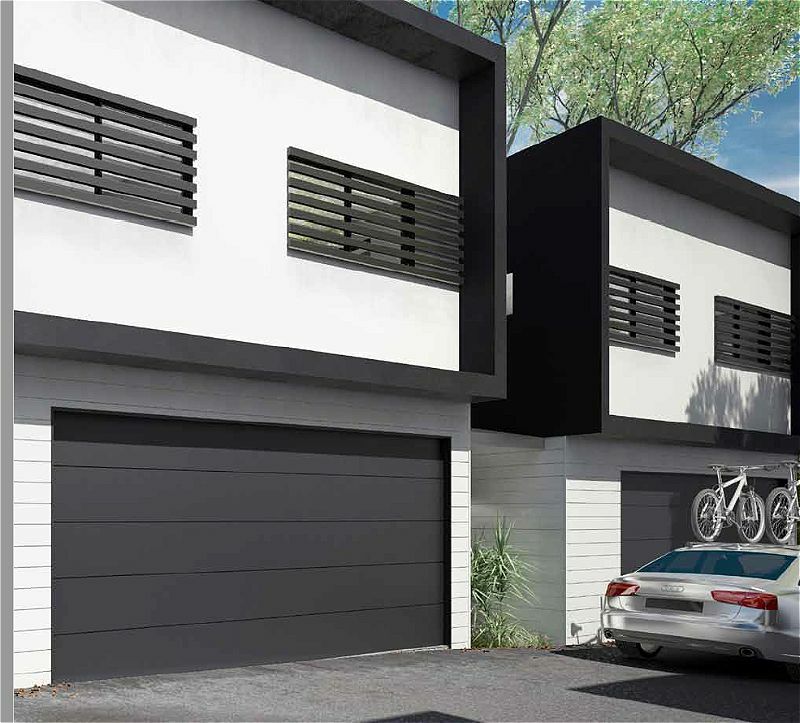 Sought-after, established suburb less than 10kms from the CBD. 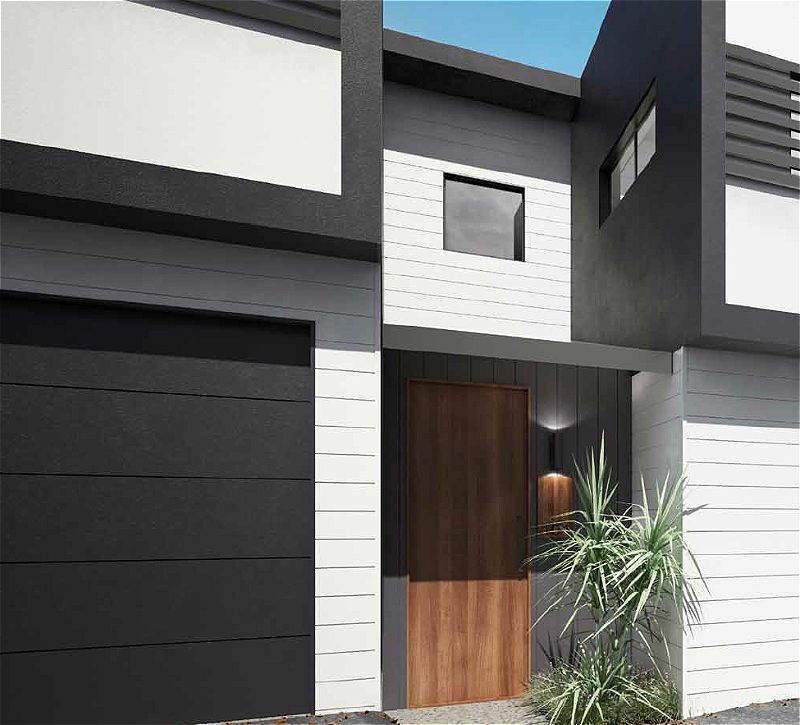 This inviting community is only 20 minutes from the CBD and the city-fringe hot spots of Rosalie, Bardon and Paddington. 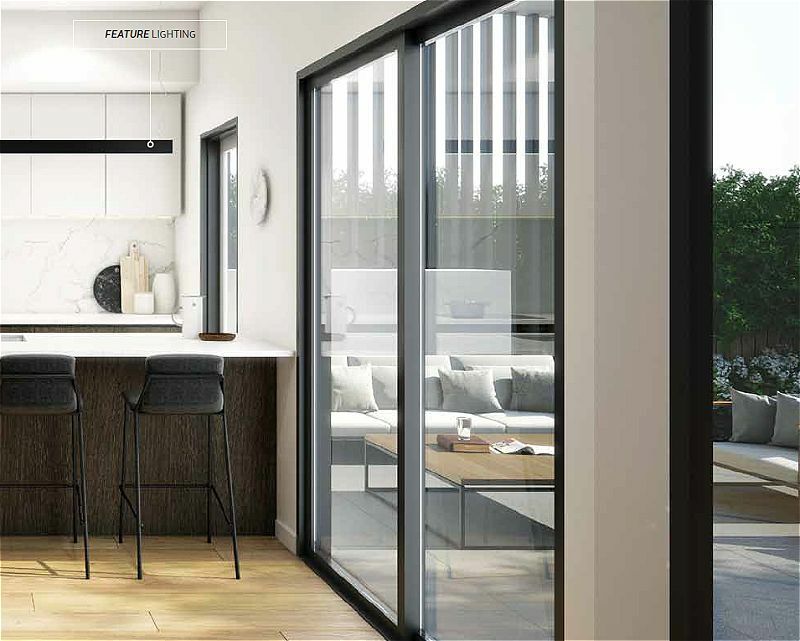 With first class schools and numerous outdoor recreation options, as well as easy access to quality retail and entertainment venues, this leafy urban retreat will appeal to residents from all walks of life. 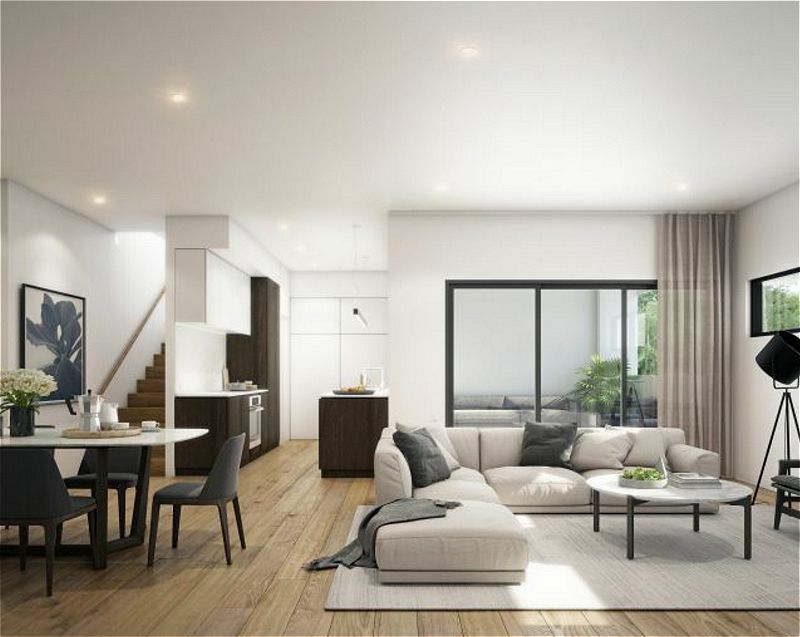 Each town house embraces stylish functionality, incorporating the finest aspects of open-plan living with superbly crafted interiors and premium style finishes. 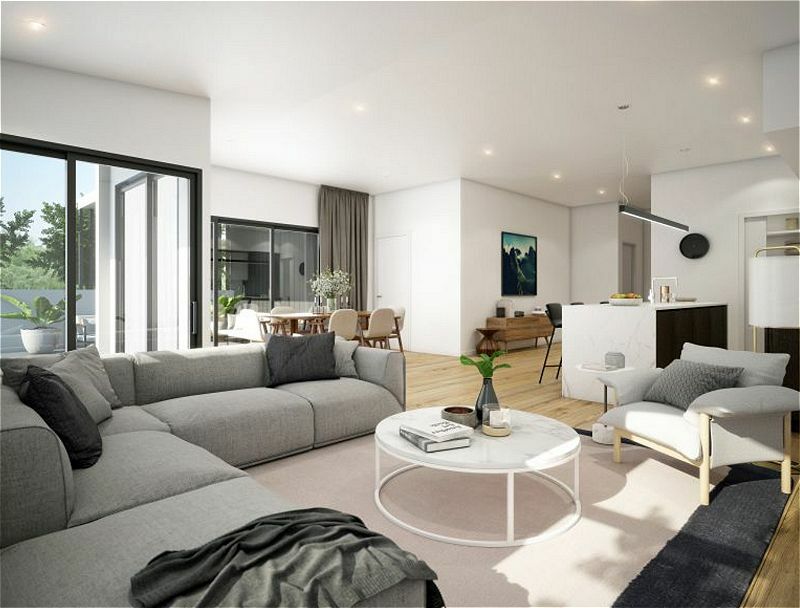 High ceilings plus large windows and doors provide an abundance of natural light, while the elegant free-flowing floor plans are complemented by beautiful timber floors. 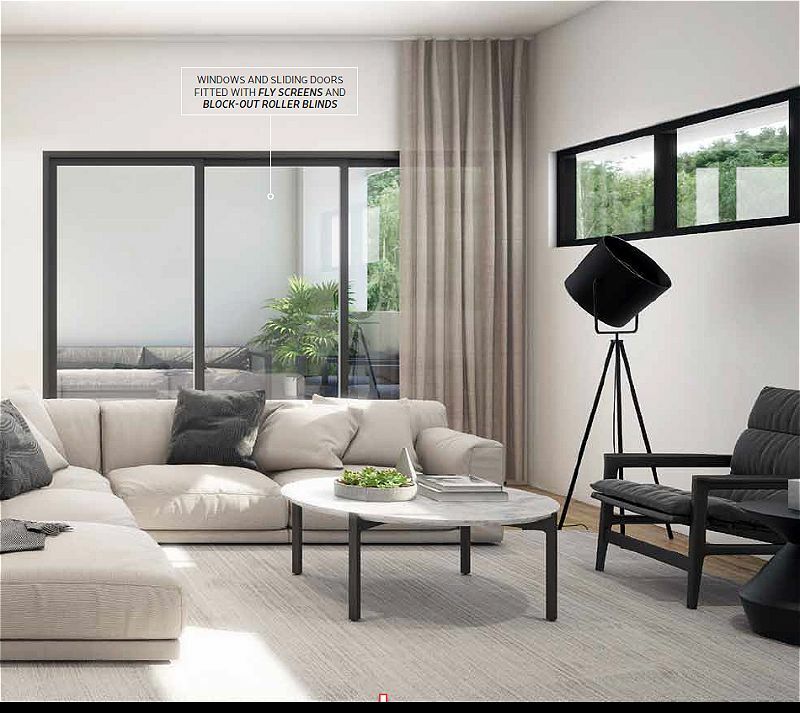 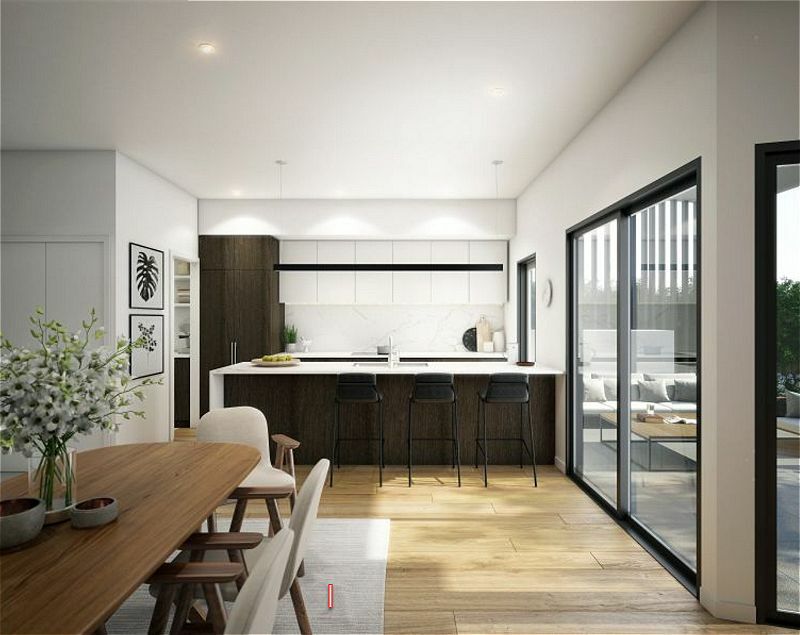 Clever design ensures that the integrated indoor and outdoor living spaces flow fluidly into one other, with the individual and private open areas; perfect for the Queensland lifestyle. 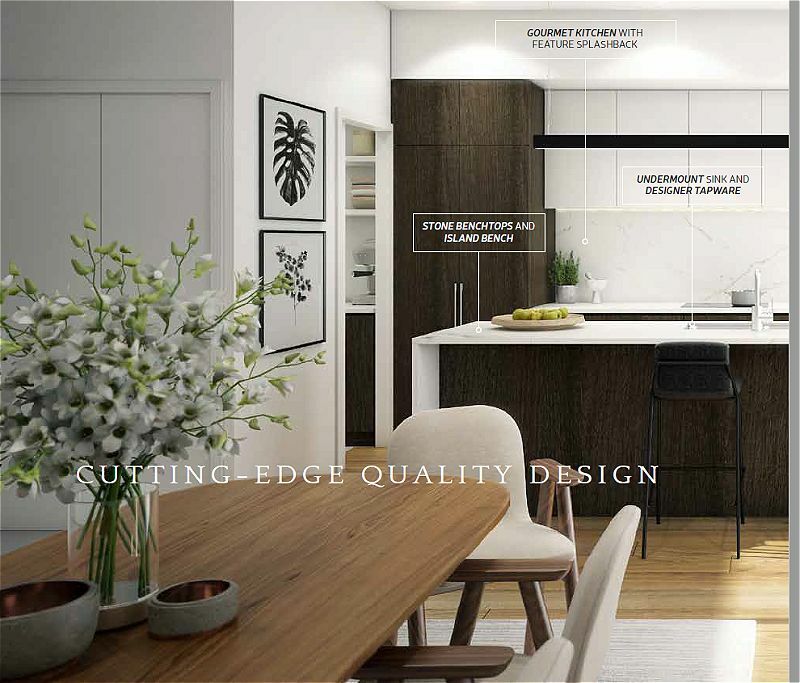 With its stylish design, luxurious interiors and convenient location, you can enjoy all the advantages of a traditional family home without the ongoing maintenance.